Contemporary pin up girls – and the women who inspired them. Using stories of real-life women, this interactive documentary demonstrates why the classic image of the “pin up girl” still resonates in modern culture. The project shows that while the pin-up does present a character which in many ways has been sexualized or objectified by men, it also has both historically and in more modern times offered opportunities for women seeking to control and express their own sexuality. From the artist’s studio to a ball for fans of the 1940s, the film follows various women who are engaged in, and trying to reinvent, pin-up culture. The film has had a successful run on the film festival circuit. 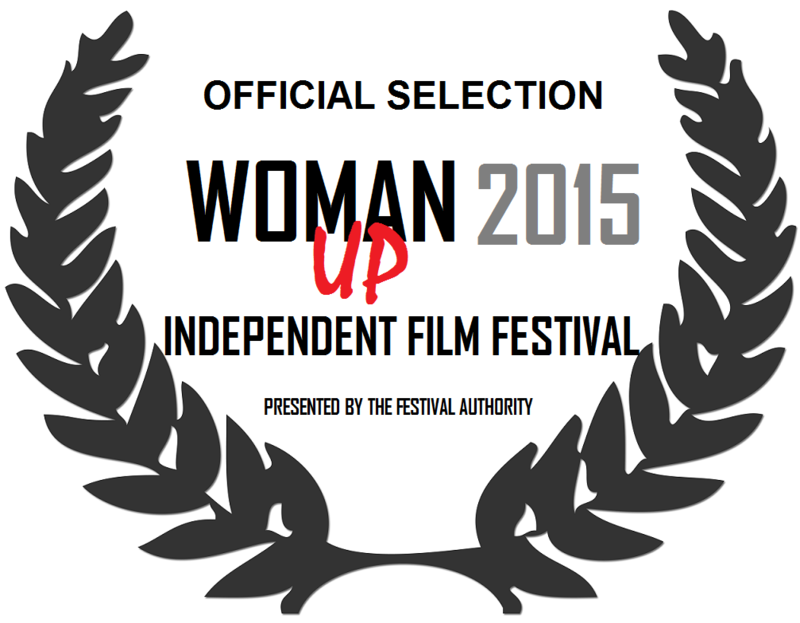 It debuted in November 2015 at Woman Up Independent Film Festival, part of the Big House LA Entertainment festival, where it had the top “power ranking” in its division and won best documentary. It also won best documentary at the Bare Bones Independent Film Festival, and has screened at Comic Con International, the Palm Beach International Film Festival, Albuquerque Film Festival and Comic Con, Ethnografilm, The Dirty Show, Tiki Kon, Woodstock Film Festival, and other private screenings. To book Pin Up! The Movie for your event, send us an email. The first phase of the interactive documentary is live, and we expect an update in 2019. Our webpage can be found here. Expect the book Pin Up! The Subculture to come out from Peter Lang in 2019 as well.